Welcome to the Northern British Columbia Archives! 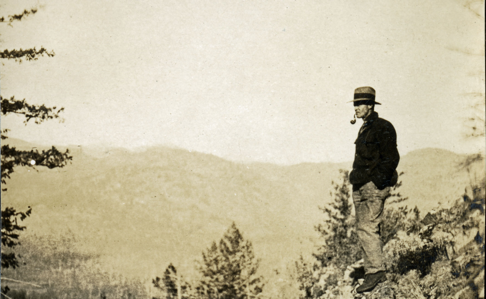 We seek to acquire, preserve, and provide access to materials of permanent value related to the institutional history of UNBC and its institutes and to acquire, preserve, and provide access to materials of permanent value related to the culture and history of Northern British Columbia. The Archives will serve research and scholarship by making these records available to researchers, university personnel, students, faculty, and the general public. The Office of Graduate Research is pleased to announce the creation of The Northern BC Archives Graduate Research Scholarship. Up to two $5,000 awards per year will be awarded to full-time UNBC graduate students in any discipline who are pursuing archival research at the Northern BC Archives for their graduate thesis or project. Find out more! Northern BC Archives & Special Collections (UNBC Library), in partnership with UBC Library, has recently created the Northern BC Digital Collection. This freely available resource provides access to digitized historical books, maps, newspapers and other publications that specifically pertain to Northern BC. Check it out at www.NorthernBCCollections.ca. Northern BC Archives now has a YouTube channel with digitized videos from the archives holdings. Northern BC Archives has released a new photograph collection online that features historical imagery of the BC North Coast ca. 1925. The Fred Jeffery Collection consists of three photograph albums comprising a total of 303 b&w photographs all dating ca.1924-1933. The subject matter consists primarily of the fishing industry, river & landscapes, salmon cannery images (housing, people, workers, machinery, boats) on the Nass River and North Pacific Coast. 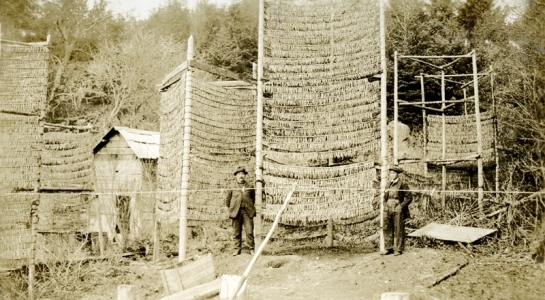 Notable are the photographs depicting indigenous (Nisga'a) people and places and Chinese and Japanese cannery workers. Identified canneries featured in these photographs include: Mill Bay Cannery, Namu Cannery, Klemtu Cannery, Shushartie Bay Cannery, Balmoral Cannery, North Pacific Cannery, Naas Harbour Cannery, Port Essington Cannery, Kitwanga Cannery, Port Nelson Cannery, Alert Bay Cannery, Dominion Cannery and ABC Co. Cannery. 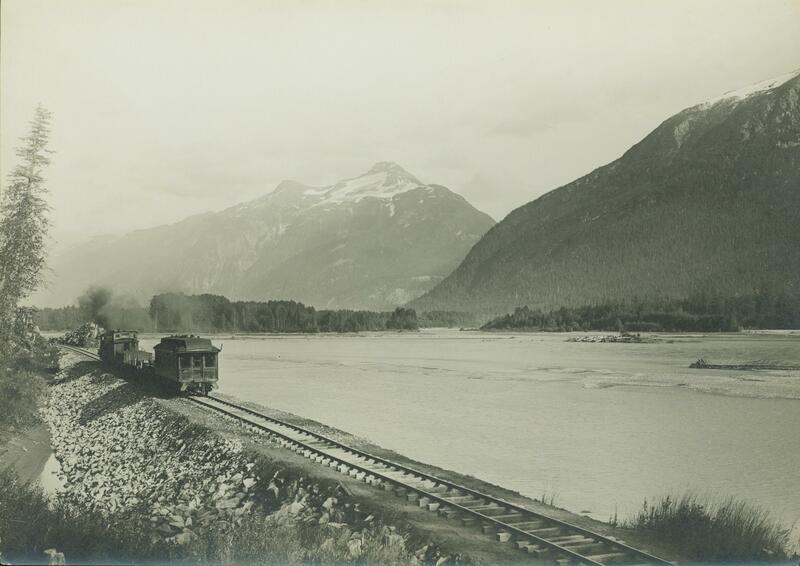 Album photographs also include images of the Canadian Pacific Railway in both Vancouver and Sicamous, BC., as well as, images of the Legislative Assembly buildings in Victoria, the 1924 Special Service Squadron ships in Vancouver, early construction of the University of British Columbia in Vancouver, and town overviews of Yokohama, Japan (pre WWII). Finding aid creation for this collection was made possible through the efforts and financial support of both private individuals (Jay Sherwood) and a number of organizations including: The Historical and Biographical Committee of the Association of British Columbia Land Surveyors; Northern Regional Group of British Columbia Land Surveyors; Underhill Geomatics Ltd., in Memory of Ivan Royan, BCLS; Land Title and Survey Authority of British Columbia; Robert Allen, BCLS (Life Member), CLS (ret. ); Chapman Land Surveying Ltd.; Association of British Columbia Land Surveyors Lower Mainland OIP Group; McElhanney Consulting Services Ltd., Kitimat; McElhanney Consulting Services Ltd., Prince George; Scott Pengelly, BCLS; Vector Geomatics Land Surveying Ltd.; Sandra Wards, BCLS, CLS, Peng; Strait Land Surveying Inc.; Steven E. Wong Land Surveying Inc. The Archives has recently completed the digitization and finding aid project for the Arthur Holland Land Surveying Collection. The collection consists of 475 images, most of which were taken primarily from 1909 to 1915 by Holland while working in the Central Interior of Northern British Columbia. View the finding aid online. Access is now available to the records of the Prince George Railway & Forestry Museum, which amounts to over 13 metres of textual, cartographic, photographic materials and ephemera related to diverse aspects of rail operations from railways operating in Northern BC. The majority of this collection contains material created by the Canadian National Railway and its predecessors that spans 100+ years and documents rail transportation history developments. This project was completed with financial contributions by Canadian National Railway and an anonymous private foundation. The Northern BC Archives has recently completed the digitization of The Bob Harkins Audio Recordings Collection which consists of over 50 interviews conducted by well-known local broadcaster Bob Harkins. Harkins began his broadcasting career as a Copy Writer at CKPG radio in 1954; three years later at the age of 26, he was appointed General Manager and President of the station. Mr. Harkins was one of the first local personalities viewers saw when CKPG-TV went on the air in 1962. In 1969, Mr. Harkins transferred to CJCI radio station, where he worked until returning to CKPG in the early 1990s. This collection of recordings was conducted by Harkins c.1970s-c.1990s while at CJCI with local personalities documenting their personal and professional memories of life in Prince George. This digitization access project was generously funded by a private foundation. For any questions, please contact the Northern BC Archives.